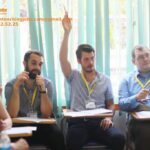 Vinschool is a high-quality K-12 non-profit school system in Vietnam. 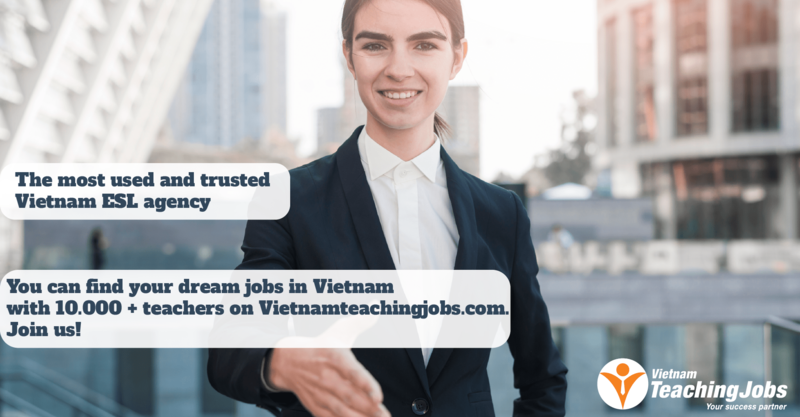 Equipped with the most preeminent educational resources and facilities currently available, Vinschool aspires to become a world-class Vietnamese educational brand. We are diligently striving to build on the values of national education whilst refining the very best that international scientific education has to offer. Immediately in its first year of operation, the Vinschool Education System instantly became a sensation to parents and teachers, quickly becoming a second home to 6,700 students and almost 1,000 staff members and educators. With the full support of Vingroup, the system has developed strategies and specific plans for breakthrough developments in the near future. 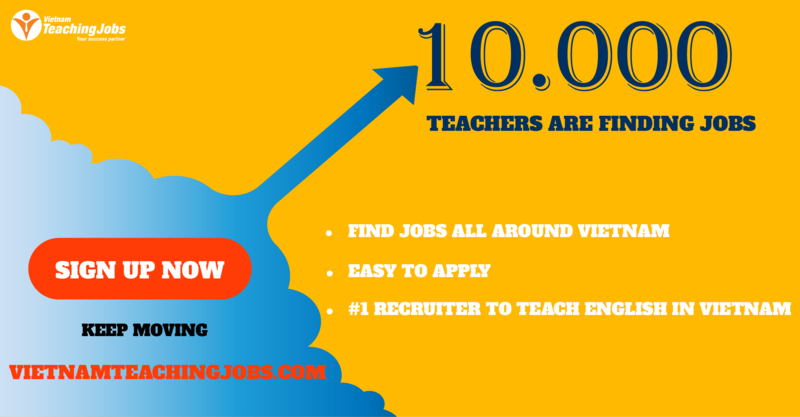 At least two-year work experience as an ESL Teacher.